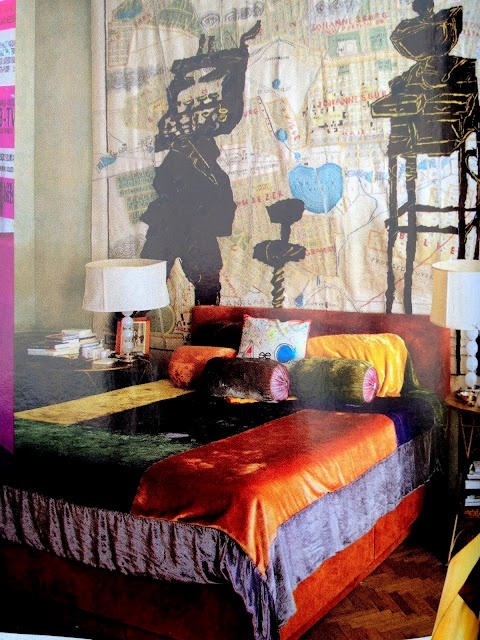 Fabric Mart Fabricistas: Inspiration: Dreaming about Velvet ? Inspiration: Dreaming about Velvet ? We are loving the luxurious ways you can use velvet. We collected our favorites and couldn't wait to share them with you! Need to snazz up your office? 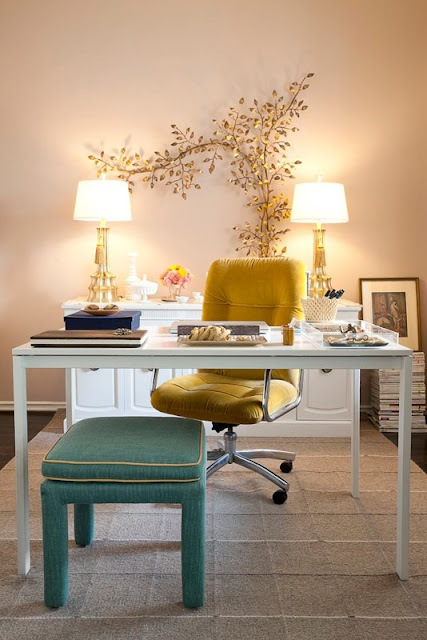 How lovely is this Velvet Office with a velvet chair and bench? Here's a cute Velvet Skirt for a young lady. Add some length and anyone can wear it! Add a flair of vintage to your living room with a Silk Velvet Pillow. Cover notebooks with velvet. Velvet Books make great gifts! 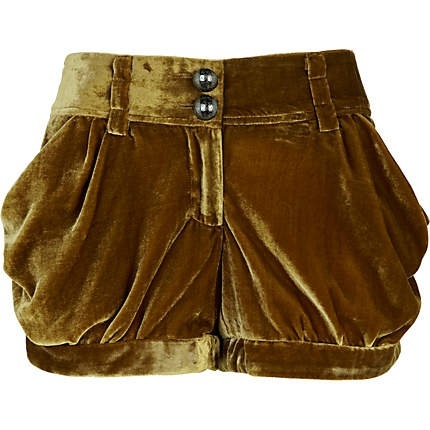 Think velvet shorts are too difficult of a look to pull off? Just pair Velvet Shorts with dark tights for a high-fashion-look perfect for early fall weather. Velvet Bow Ties are great as gifts for the guy that loves a bow tie or dress up the groomsmen at a winter weddings. Make a Velvet Quilt for your winter duvet cover. 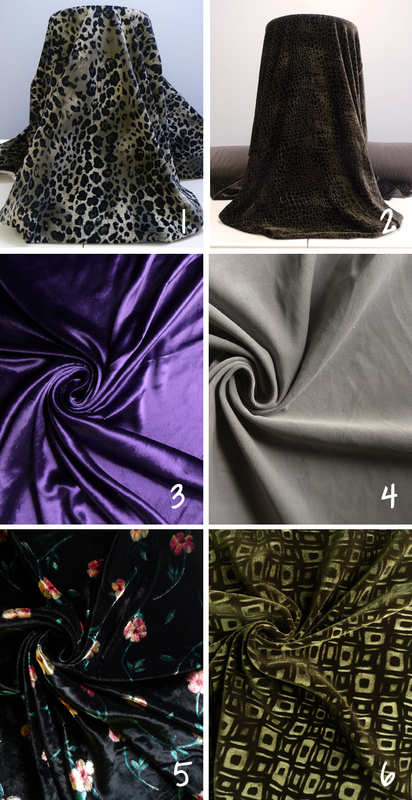 Here are a few velvets that would be perfect for these projects! That would be great! Send us some pictures if you get the chance! We love to share what our followers are working on! 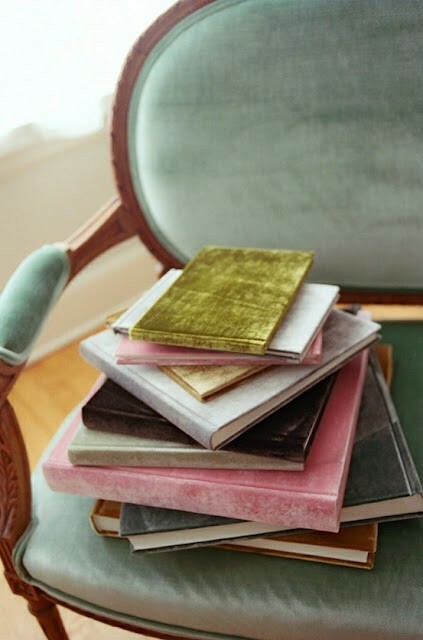 Love the velvet notebooks idea, that's new! Also the velvet bowties--cute and so fast and easy to make. 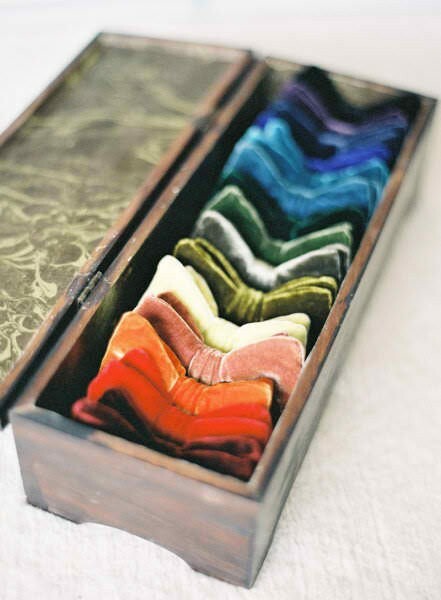 Would love to find some brightly colored velvets to try these with! Aren't they adorable?! They would be very fashionable in a bright color velvet!